Emefiele has identified the current challenges facing Nigeria as falling Gross Domestic Products (GDP) growth rate, rising inflation, persistently high interest rates, falling foreign exchange reserves and depreciating exchange rate. Nigeria has been battling a major economic recession for the last two years. Government and its agencies have done a lot to see if they could return the economy on the path of growth. One of those agencies is the Central Bank of Nigeria, CBN which is saddled with the responsibility of managing money supply in the economy and fighting inflation, among other things. CBN has been doing a lot through monetary policies but things have barely improved. 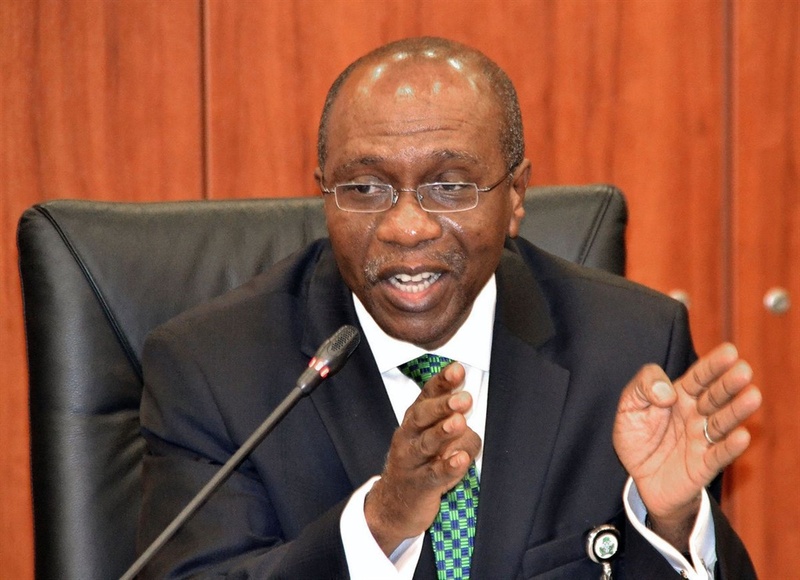 And that is why the Governor of the CBN, Mr Godwin Emefiele,has admitted that monetary policy offers limited tools for dealing with the current economic challenges in the country. Emefiele, who was speaking while delivering a keynote lecture at the 2017 Annual Conference of Nigerian Bar Association (NBA) in Lagos, identified the current challenges facing Nigeria as falling Gross Domestic Products (GDP) growth rate, rising inflation, persistently high interest rates, falling foreign exchange reserves and depreciating exchange rate. He therefore lamented that the CBN could not tackle these challenges with the tool available to it with the objective of changing the outcomes for the better.